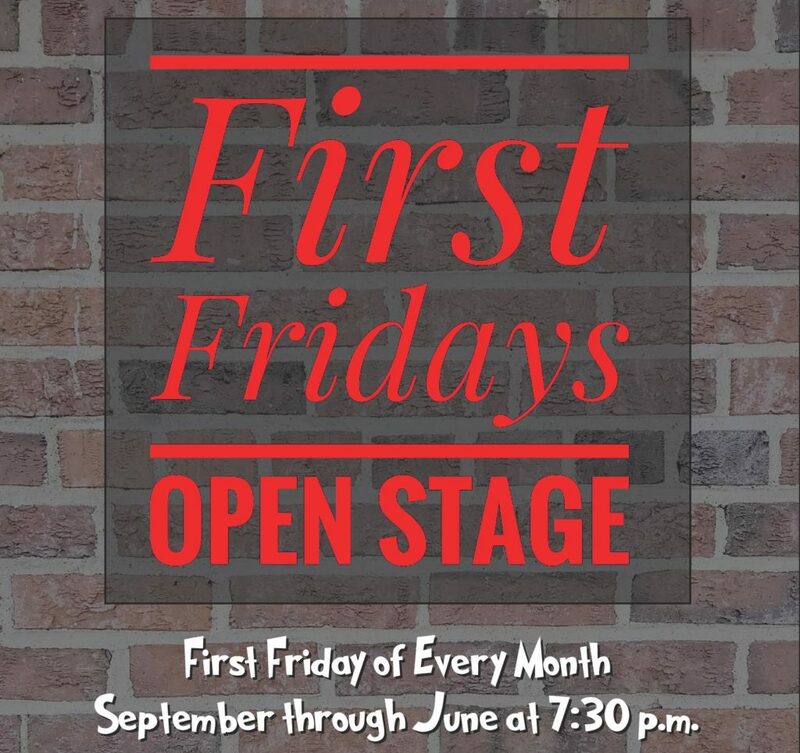 Holy Trinity’s First Fridays Open Stage provides musicians (all genres), poets, comedians, artists, and others with a relaxed and safe environment in which to perform. We welcome all performers at every level and all ages with an opportunity to be on stage for five to 15 minutes in front of a politely attentive audience. You don’t have to be a performer to be part of it all—come just to enjoy a night of entertainment. Refreshments available. On the first Friday of every month at 7:30pm in the Lower Hall. (Sign-up for performers starts at 7:00.) Oh, and it’s free. Monthly Friday Nights – 7:30 to 10:00PM at Holy Trinity (10037 84 Ave. NW). Interested in performing or have questions? Leave a message on our Facebook page, and we’ll be happy to get you connected!